I think I liked this movie more than I liked Thirdspace. While I found Thirdspace kinda boring, this one at least had stuff going on, and I really liked what it did for Lochley, who I liked as a character and wanted to see actually commanding the station. Yeah I have some of the same issues you guys did in terms of non-speaking roles and the holo-brothel, but overall, I was entertained, and it is always fun to see Garabaldi again. Also, I love the Love Bat. 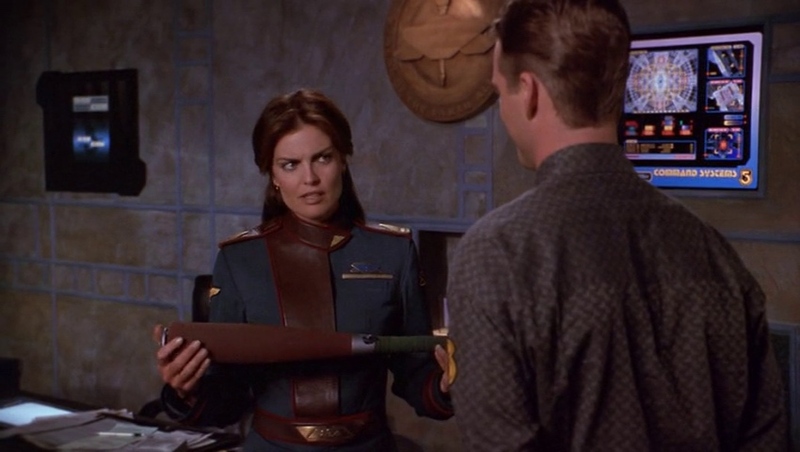 Nice to get some levity into Babylon 5 every now and again.